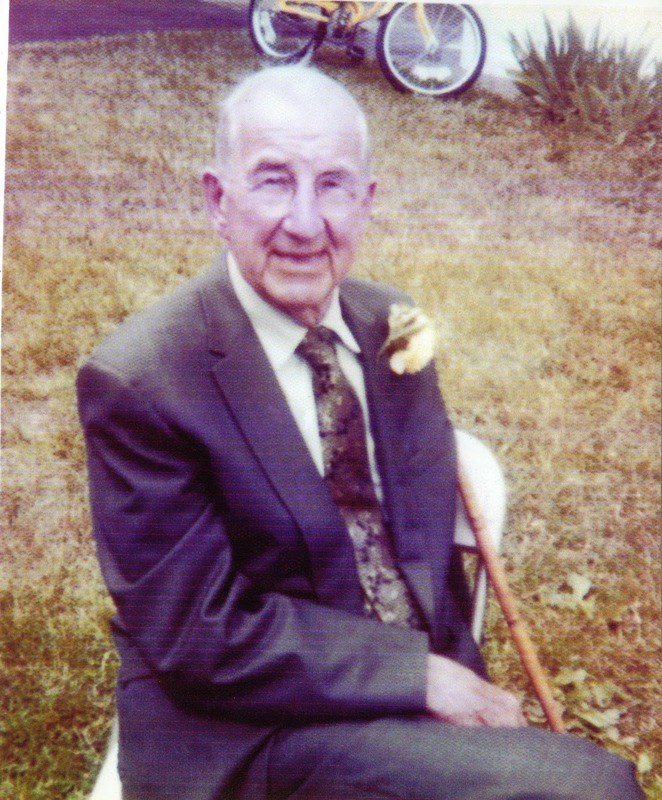 This is my great grandfather Francis John Witt. I have no idea where or why this photo was taken. Can anyone fill in the details?